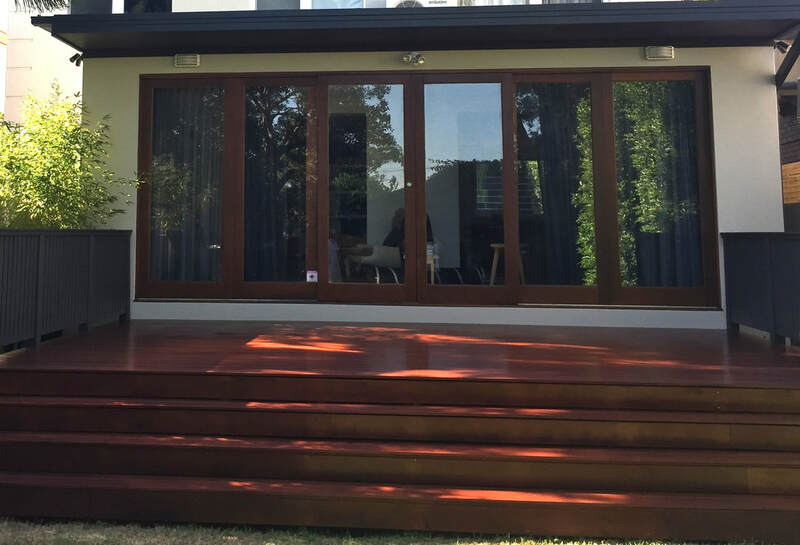 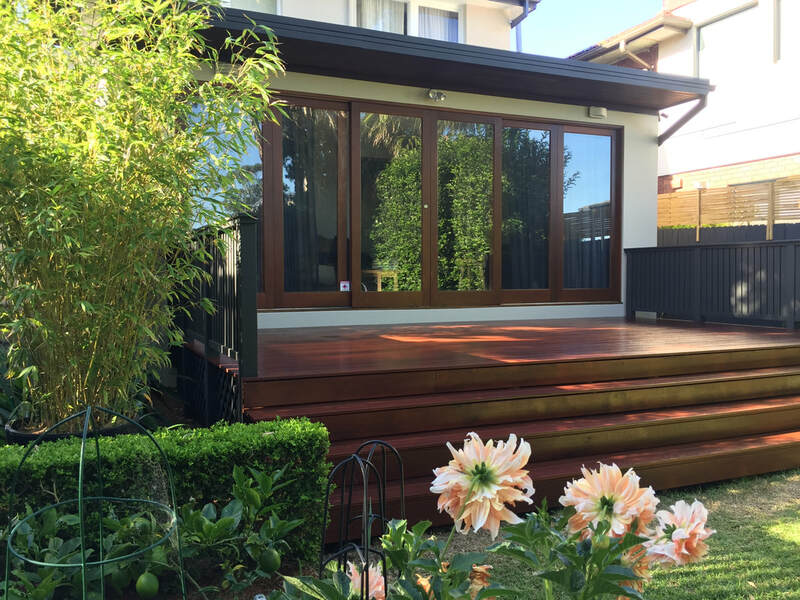 Following on from a stunning exterior colour scheme makeover, Eastern Beaches Painting had the pleasure of returning to the site of our Randwick Refresh project to continue our clients home improvements out to the backyard deck. 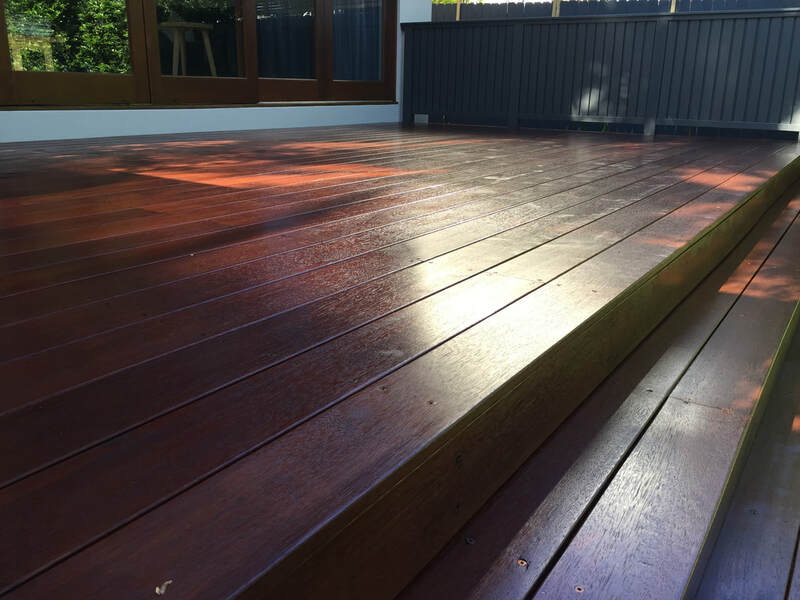 For this project the paint brushes took a backseat while we showcased our carpentry skills, repairing and rebuilding the timber deck. 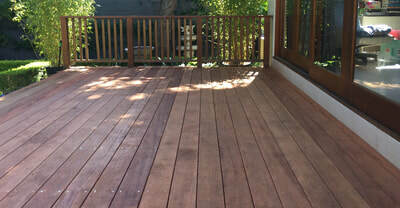 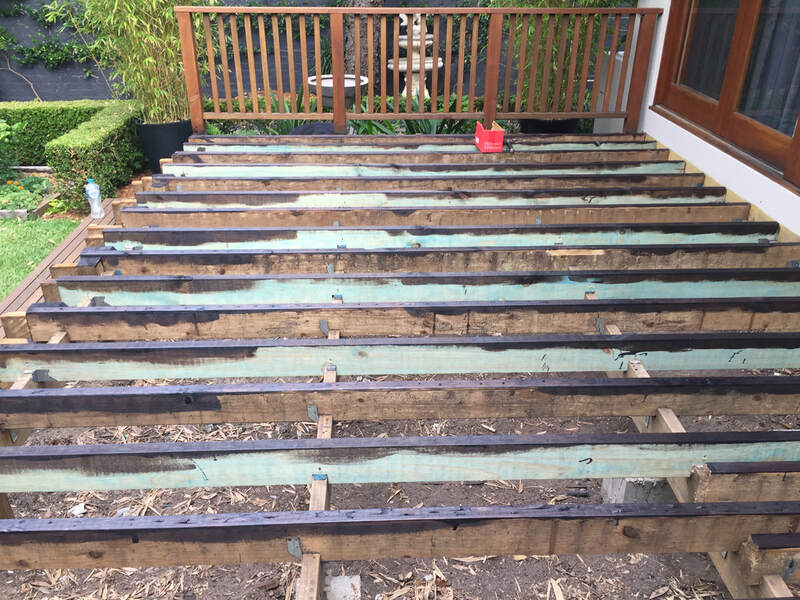 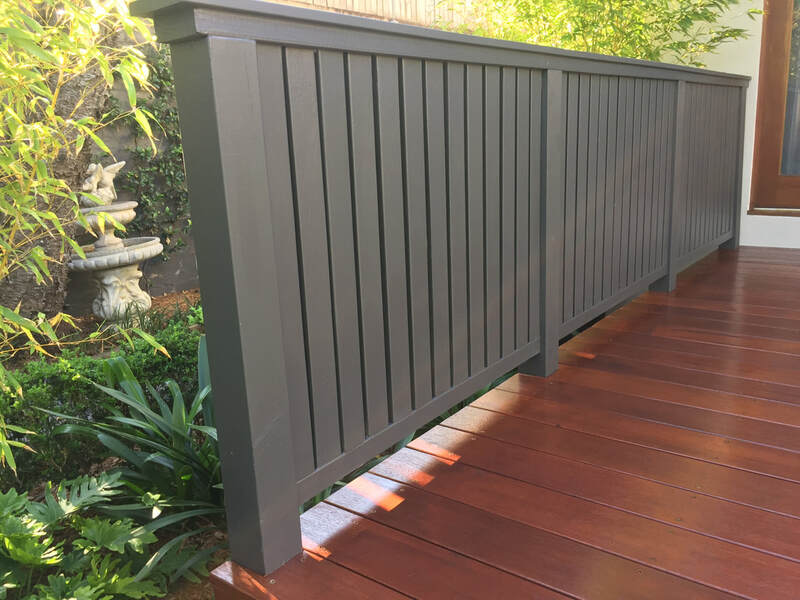 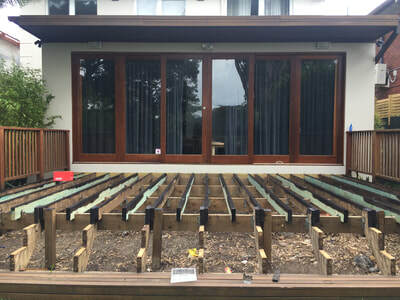 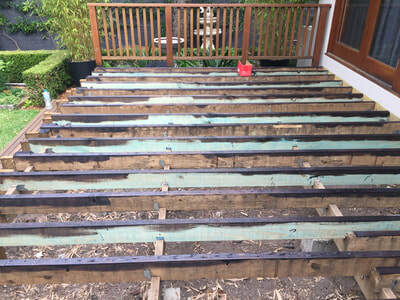 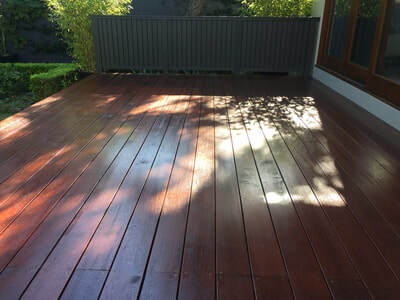 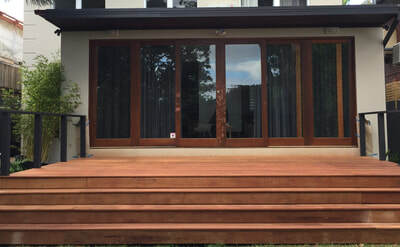 The existing poor quality deck boards were springy underfoot and deteriorated or missing in some sections, while the existing balustrade design had wide gaps between balusters and a narrow impractical handrail. 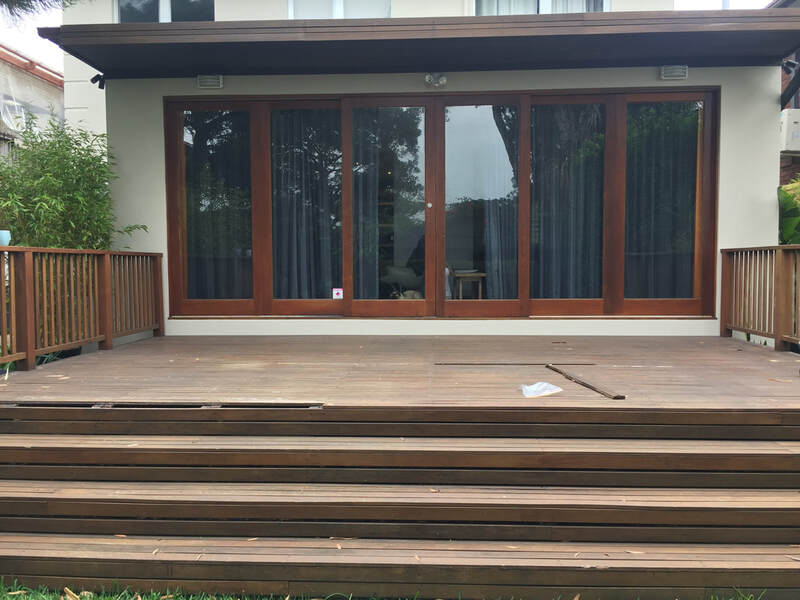 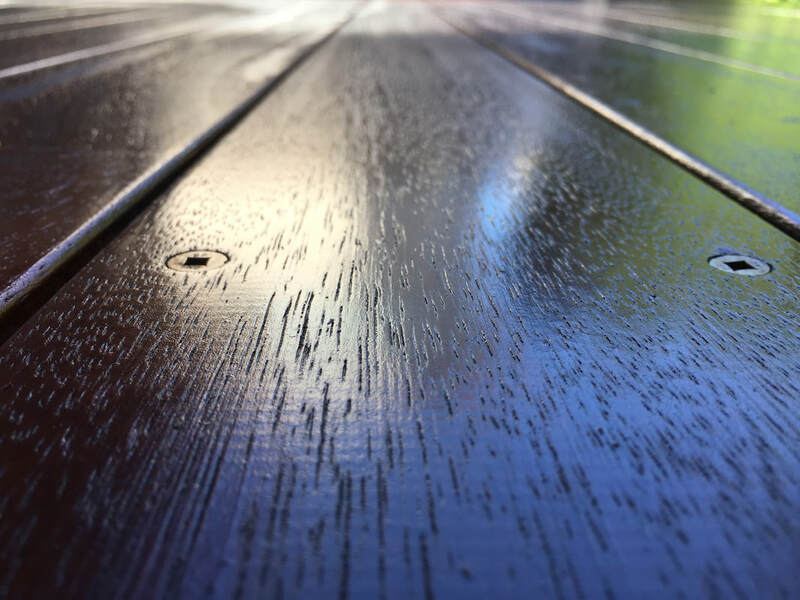 To find out more about our timber repair services or if your timber finishes are in need of some attention, book a free quote and we'll get in touch.